Welcome to 2018! January is always a month that registers as “something new” and of course we at Linell Ellis welcome the new fresh year. And for most of us here in the US we are still cold, but that doesn't mean we cannot still be in style! Cold yet Cute, we like it! During the fall we debuted our new Novella Suede Clutches and they are a hit! 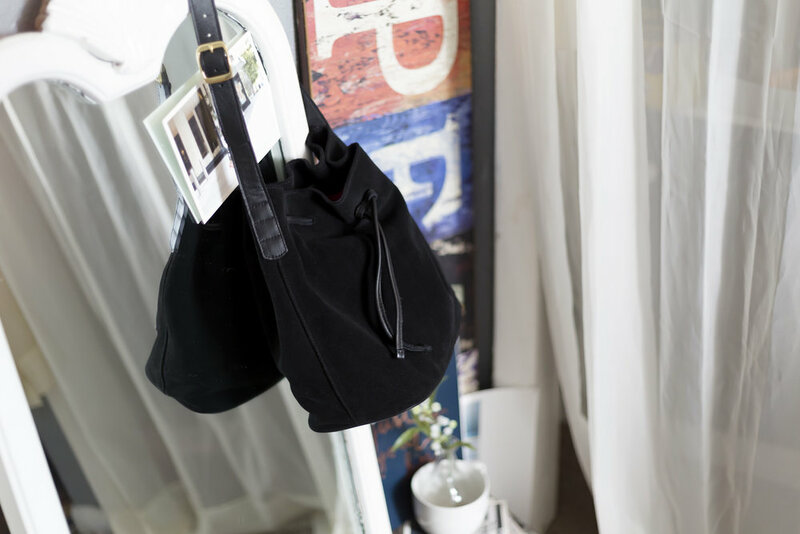 But now be sure to check out our New Suede Joyce Bucket Bag. A play off our traditional Joyce Bucket, this new bag features that soft, warm feeling of winter hearth. The plush suede against your coat will provide extra insulation for this blistering weather. Not only will this bag keep you warm, it will also be able to fit your scarf and gloves inside! Our Linell Ellis ladies will be able to brave the weather fashionably, whether it’s an after work event or a get together with friends. We say bring on the cold because we are all geared up. We have our suede and our smile as armor and we are ready to take winter on! Bring us into the New Year with you and have an amazing one!